When you’re trying to clean up your finances, one pill that might be hard to swallow is the expense of date night. Sure, especially if you have kids, it’s important to get away and have some quality one-on-one time with your spouse… but it can get expensive quickly. Between a babysitter, dinner, and maybe even a movie, we’re easily talking $100 or more each time. Ouch. So with that in mind, I want to propose an alternative. 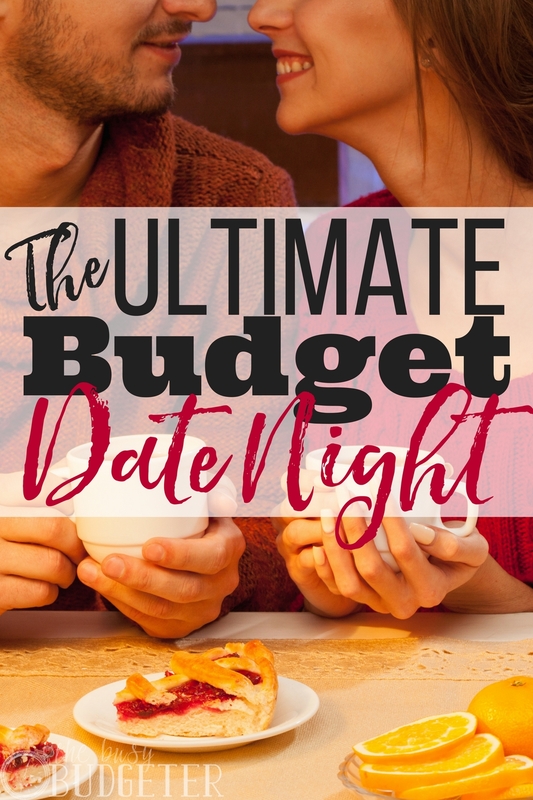 Okay, so hear me out – because this is kind of a unique date night idea… but why not make your weekly budget meeting into a date night? So there will be two parts to preparation: preparing for the date and preparing for the budget. A great way to partner up on this is to split it up. 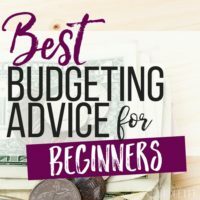 The budget prepper will need to set up an actual budget and bring it to the meeting to be reviewed, adjusted, and agreed upon by the other partner. 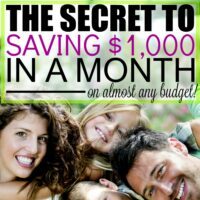 If you don’t already have an established budget, this guide will help you get started. In addition to having the actual budget ready, write out exactly what you want to cover in your budget meeting. The actual budget discussion should last about 20 minutes, so make sure to have an idea of what you want to discuss so you don’t lose track. Whether this is your first time setting up a budget or not, you’ll also want to get an idea of your current spending habits. Where do you feel you’re spending too much money? Are there any areas of your budget that need work? Alternatively, are there any areas of your budget you’re totally rocking? You’ll want to talk about those things at your budget meeting. I do want to make a quick suggestion on that one, though: see if you have a Capital One Banking Cafe nearby. I was in Short Pump Town Center in Richmond a while ago and saw that Capital One opened up a new banking cafe, and it’s awesome. It’s like a bank, your favorite coffee shop, a tech store, and a life coaching center all rolled into one. And I for one love that it gets people more excited about taking charge of their finances. But as a couple, it’s kind of the perfect venue for a budget date night. You can get dressed up, head to the coffee shop, grab some coffee and dessert, and talk about your goals together. You can even actually start funds as you sit there and work on your budget. You can just grab a host, ask them to open you a new savings account, and transfer the money in. Plus, if you’re in need of some guidance, they offer free life coaching with a financial emphasis from certified life coaches. At a banking cafe, you’re not only surrounded by like-minded people who will help support your financial goals, but they also sell delicious sandwiches and food as well as Peet’s Coffee (hint: coffee is 50% off for Capital One customers!). Win-win. This place is seriously awesome – but if you don’t have one near you, don’t fret! You can still have an awesome budget date night elsewhere. Take the time to go over where you think money should be spent and explain why. As difficult as it can be at times, be open to the suggestions your partner makes. You’re a team! If you need help with this, this article may help you. In addition to discussing the budget for the next week, don’t forget to talk about how you’ve done before (in a nice way, with no finger-pointing!) Celebrate your wins and figure out how to prevent mistakes from happening again. You’ll ultimately want to come out of the budget meeting part of the date with a budget you’ve both agreed upon and decided you can stick to. Here’s where your budget meeting is going to get fun. Talk in depth about the dreams you have together. Do you dream of home ownership? Talk about what your perfect house would be like. What would it look like? Would you have a huge back yard? If you live in a place where you can’t have pets, would you get one if you owned a home? If you dream of taking a vacation, talk about when and where you’d want to go – even if it seems unlikely. That’s half the fun of daydreaming! Whatever your long-term goals are, spend some time daydreaming about them together, because when you focus on your goals as a couple, budget meetings can be hugely inspiring. Plus, having clear goals in mind will help keep you motivated to actually stick to your budget! That’s the whole point of date night, right? 🙂 Whatever you’re doing, enjoy it. Enjoy the time you have with your spouse, enjoy whatever activity you’ve decided on, and enjoy whatever treats you’re enjoying. Just have fun! Once the date is over, it’s time to put into practice the budget the two of you have decided on. Take the actions you’ve agreed on and make a commitment to stick to the budget. If budgeting is new for you, remember to give yourself a break if you make mistakes. After all, it’s a skill like any other. It just takes time and practice to get good at! Budget meetings get a bad rap because people see them as limiting. While that’s true for a very short time as you work yourself out of the paycheck to paycheck cycle, budget meetings are really just goal planning and then stepping it out. In reality, budget meetings mean that the world is your oyster and you can do anything you set your mind to. What’s more romantic than that? I personally believe that the way to anyone’s heart is through their stomach. So if you’re both into cooking, this can be a lovely way to spend an evening together. It’s a chance to test out each others skills in the kitchen, as well as create something delicious together. Just don’t stick the other person with all the dirty dishes. Just a tip for having a date night on a budget. I have started using Groupon. More than once recently we have had 2 meals cost less than $10 because of the discounts we used. Date night should not be out of our budget guidelines. This is a great way to make budget meetings happen. 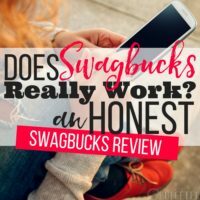 I can see this being especially helpful for those couples who have a spender that doesn’t care as much about the finances! Well, this is a concept I have never heard of or thought of before! It’s an interesting way to get the person who’s not keen on budgeting involved in the process. Interesting! I guess there really is a place for everything! It will probably be a long time before any banking cafes come to my neck of the woods, but they sound awesome! I love talking about budgets and finances. 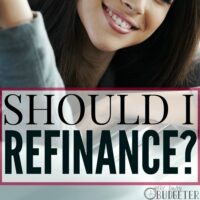 My husband doesn’t though, so I absolutely agree, sharing dreams about where we want to be helps keep our spending in check, and helps soften the conversation. This is a great post for me and my wife. We recently began thinking about having another baby, but it would make us very tight for money with our current jobs. As we finish up our business degrees, we will have student loans needing paid down. Our date nights tend to put a nice hole in our account for about 70-90$. I have had this talk with me wife and it is time to start setting up a dating budget! Keep up the great content. I always enjoy reading your budgeting information. We have a joint account meant for vacations and date nights. This way, before going for a date, we have to evaluate how much money we have saved in the account and the amount meant for the whole family vacation. What remains dictates where we can afford to have a date night without overspending.